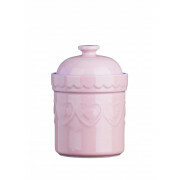 Just the thing to store biscuits, buns and other goodies! 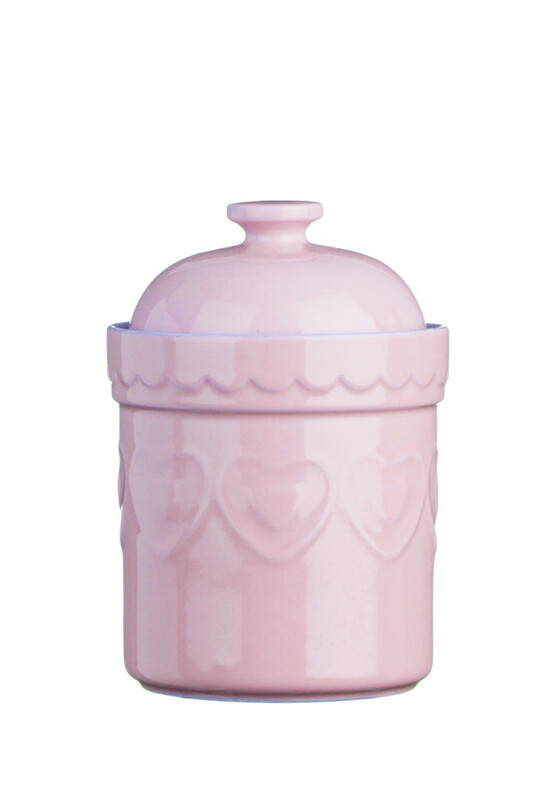 In a pretty pastel pink, with a gloss finish, matching bowls and jugs are available. Dishwasher & Microwave Safe.